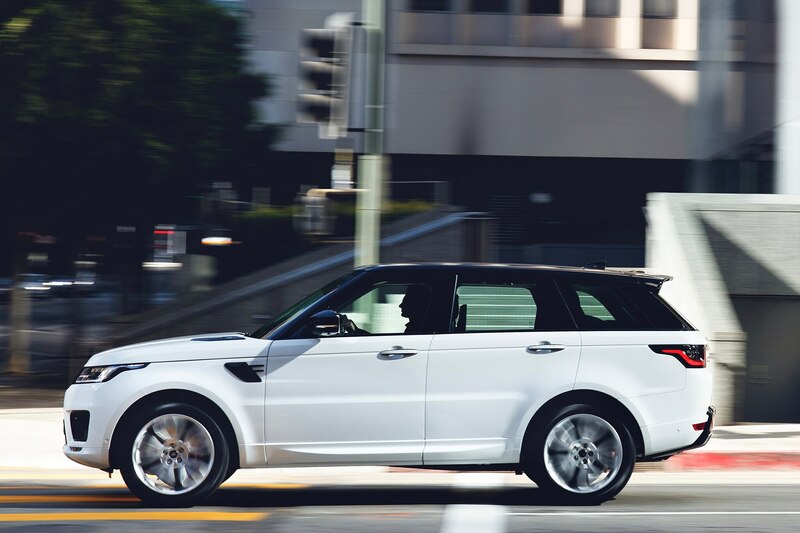 Last year, Land Rover updated the Range Rover Sport, tweaking the styling, upgrading the interior, and increasing engine power. 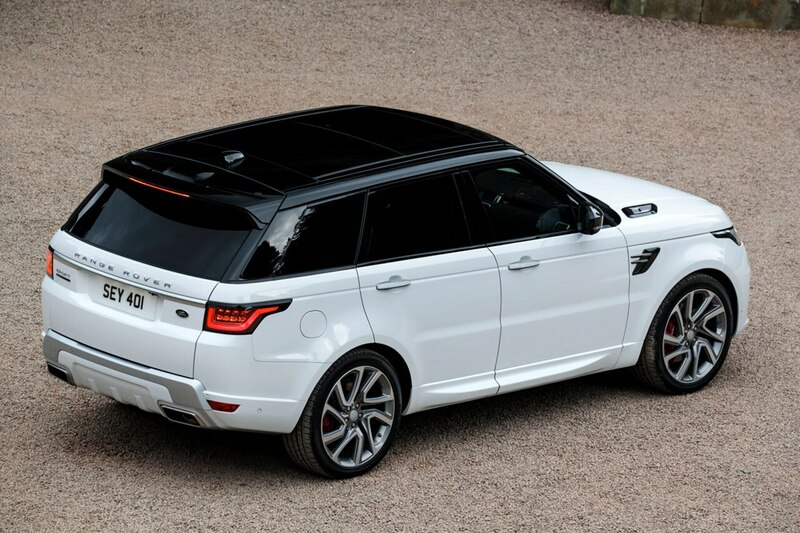 We especially enjoyed the SVR version, with its 575-hp supercharged V-8 and vented carbon-fiber hood. 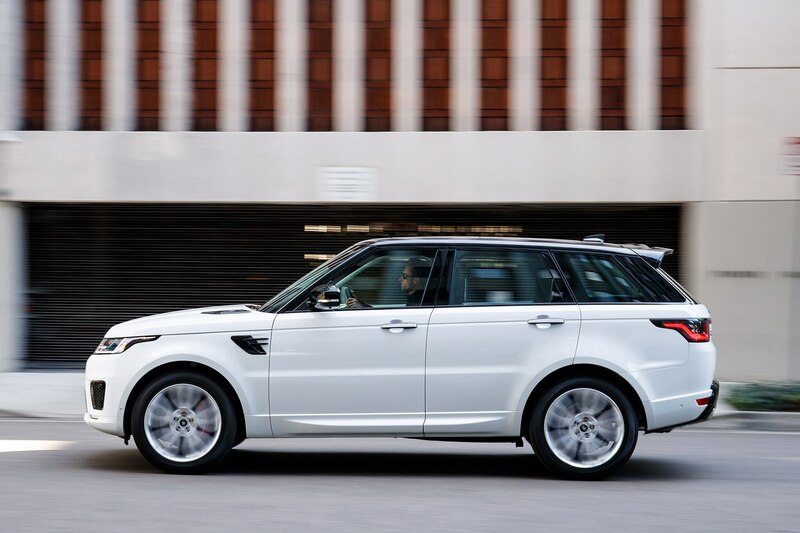 For 2019, the updates are less significant, but Land Rover did add a new model to the Range Rover Sport lineup: a plug-in hybrid. 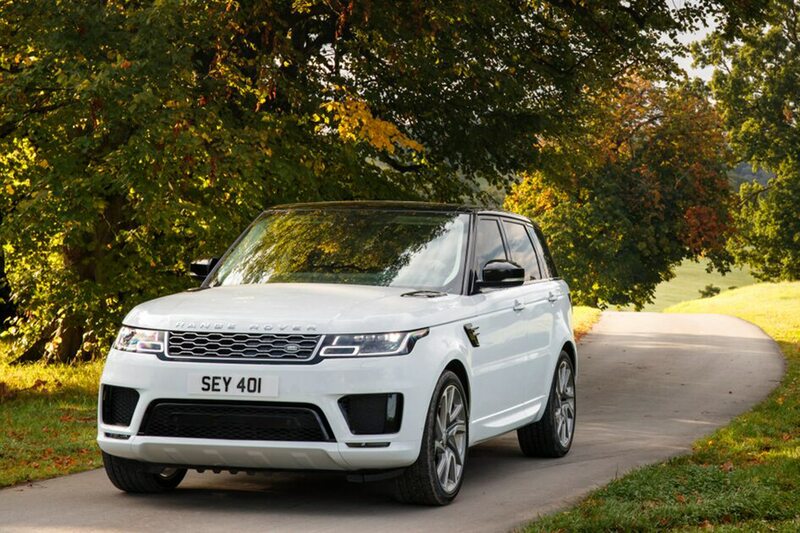 We’ve known for a while that the Range Rover Sport PHEV, officially called the P400e, was coming. 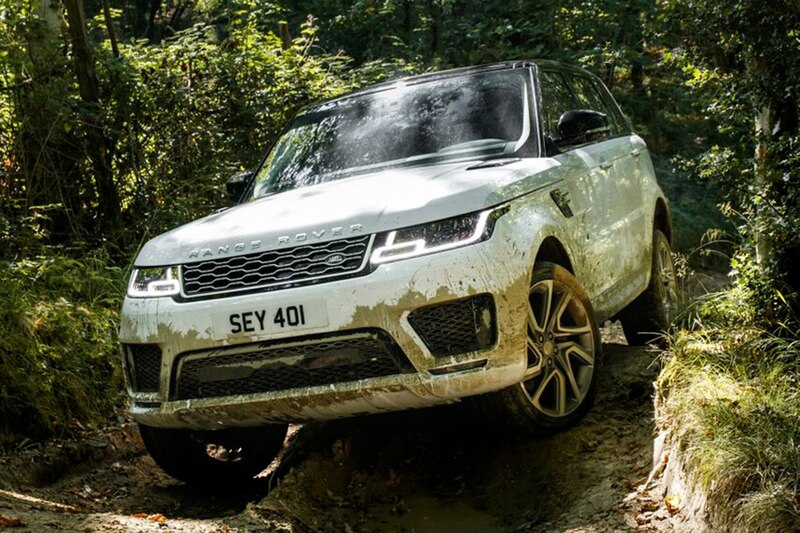 Land Rover included plenty of details when it announced the 2018 refresh last year. But with 2019 models already on dealer lots and the P400e arriving closer to end of the year, it’s good to see the specs haven’t changed. The P400e pairs a 296-hp turbo-four with a 141-hp electric motor for a total system output of 398 hp and 472 lb-ft of torque. With power sent to all four wheels, the P400e is powerful enough to hit 60 mph in 6.3 seconds and has a top speed of 137 mph. By default, the hybrid system uses a mix of engine and motor power to maximize efficiency, but thanks to a 13.1-kWh battery, there’s a separate EV mode that allows the P400e to drive up to 31 miles on electricity alone. 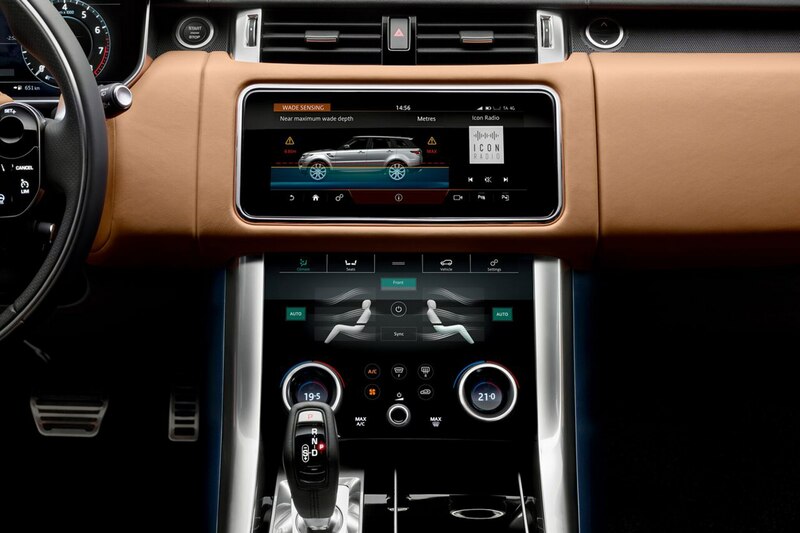 Drivers also have the option to only use the engine, saving the battery for situations where it will be more helpful such as in stop-and-go traffic. 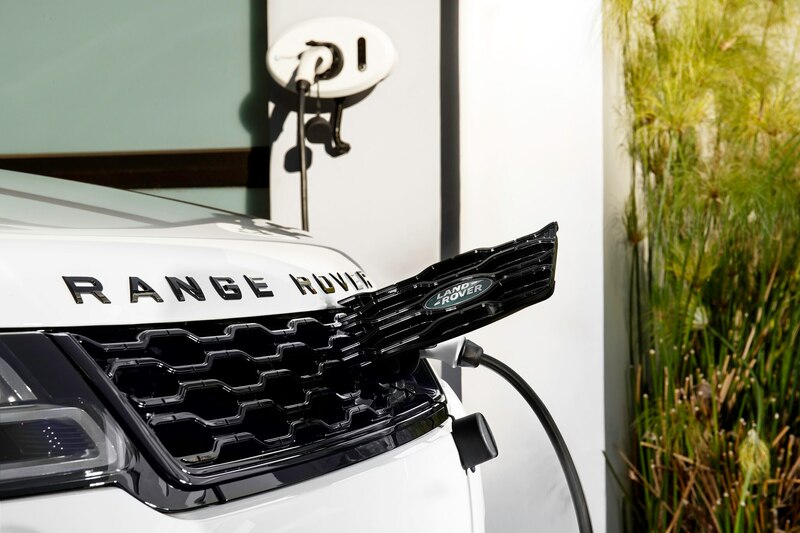 On a 220-volt charger, Land Rover says it takes about two hours and 45 minutes to fully charge the battery. 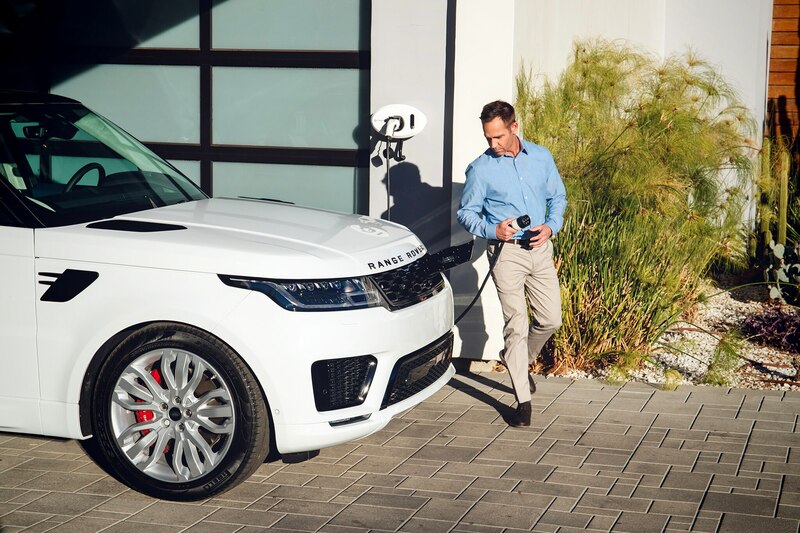 In addition to the plug-in hybrid version, the Range Rover Sport gets a few other updates for the 2019 model year. 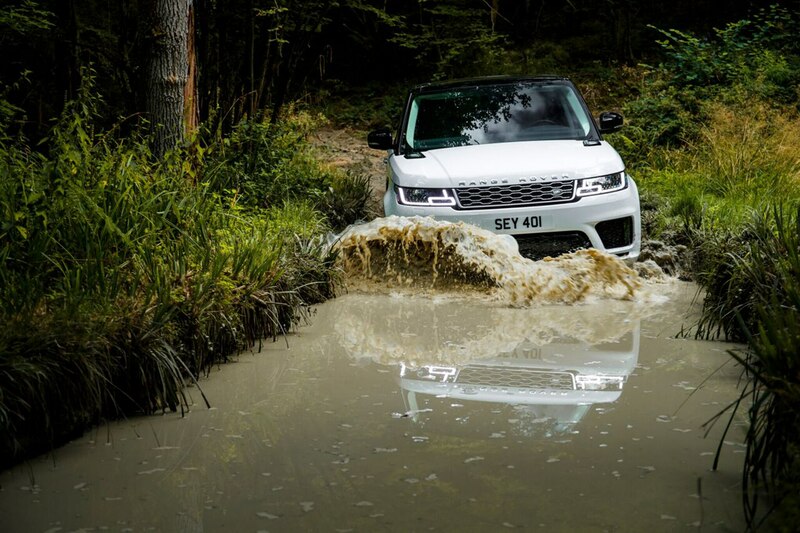 An optional wade-sensing system that uses sensors under the door mirrors to monitor water depth has been added to U.S. models for the first time. There’s also a new Driver Assist Pack that bundles steering-assisted adaptive cruise control with the Drive Pro Pack and Park Pack. 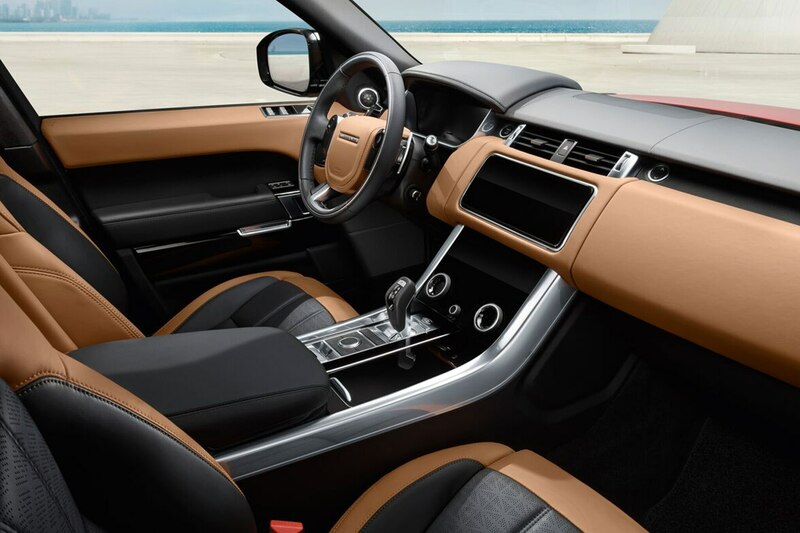 Land Rover increased the size of the armrest compartment, too, giving owners about 2 gallons of hidden storage. 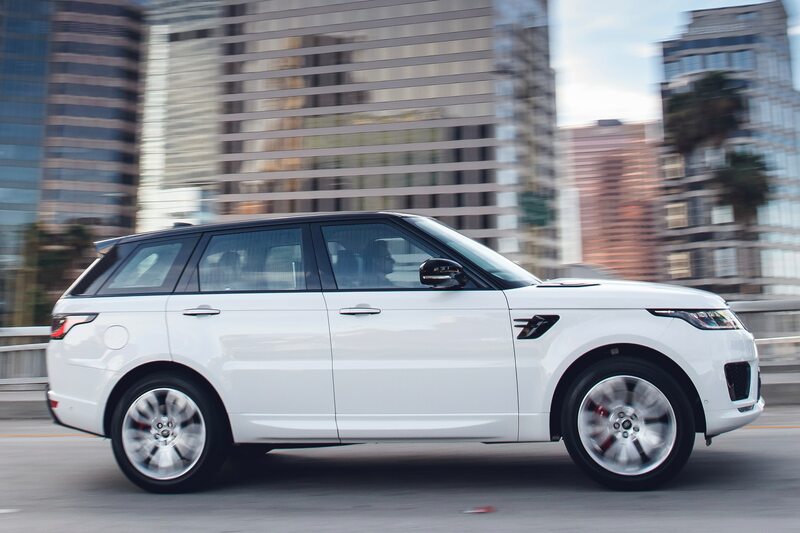 Pricing stays the same for 2019, with the base Range Rover Sport starting at $67,745 including destination and the range-topping SVR starting at $114,595. The P400e will be a mid-range model, starting at $79,295 and slotting between the HSE Td6 and the HSE Dynamic. 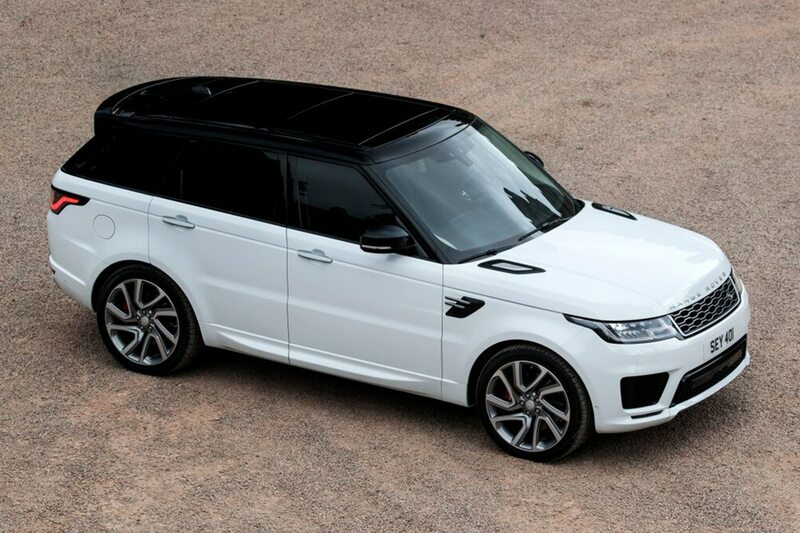 Righto: Land Rover Confirms Range Rover Sport with 395-HP Inline-Six for U.S. The engine will be available with slightly less power, too.